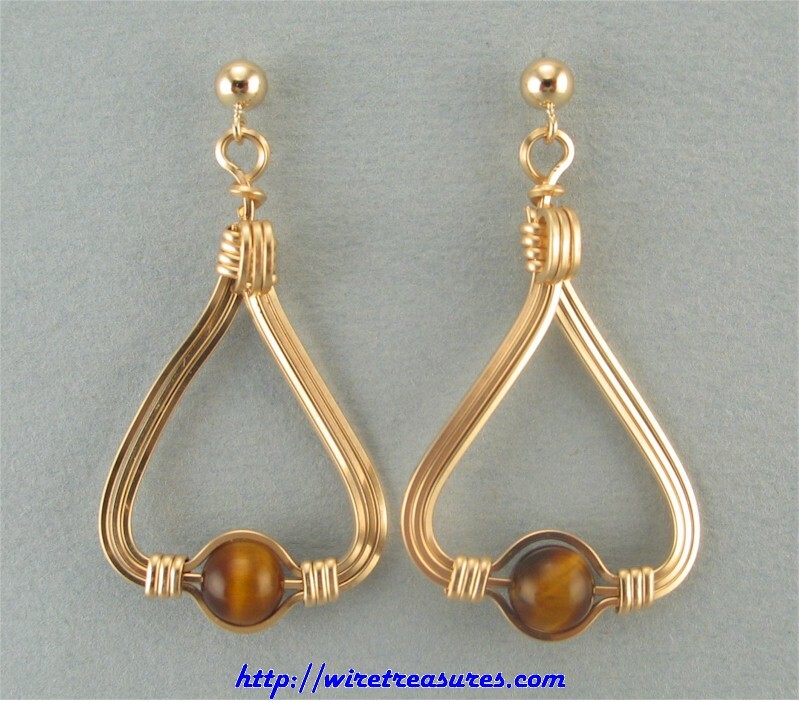 Simple, elegant 14K Gold Filled triangles with a Tiger Eye bead at the bottom. Just beautiful! You are visitor number 4,401 to this page.